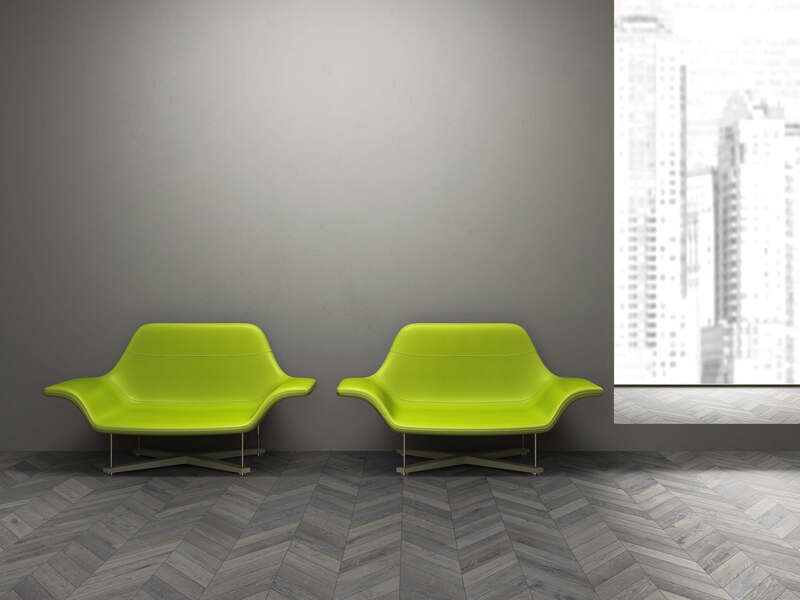 Our new Purity range takes the natural characteristics of wood and combines this with innovative tile sizes and shapes to enhance their beauty and create a truly unique effect across your space. 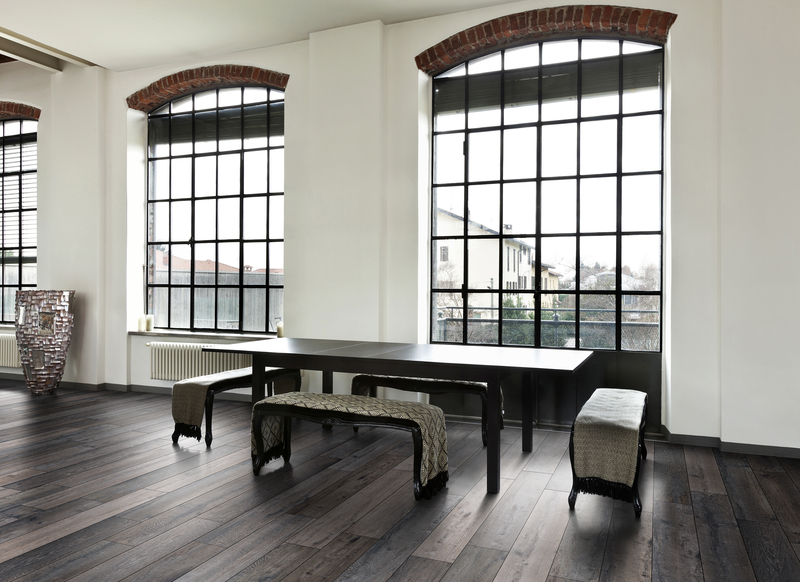 This range is available in the traditional plank size, the fashionable chevron style and an unprecedented irregular hexagon shape. 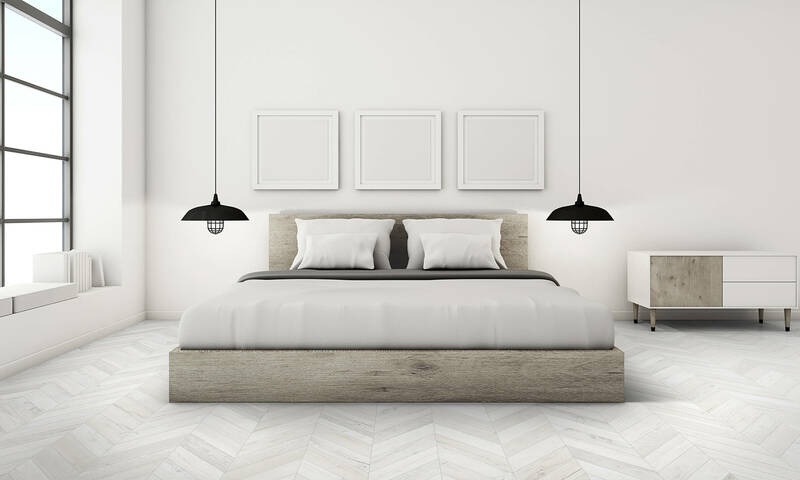 This full Body Porcelain tile, known for its reliability, uses rectified natural graphics to highlight the variations characteristic in wood across 3 neutral tones - grey, natural wood and white. 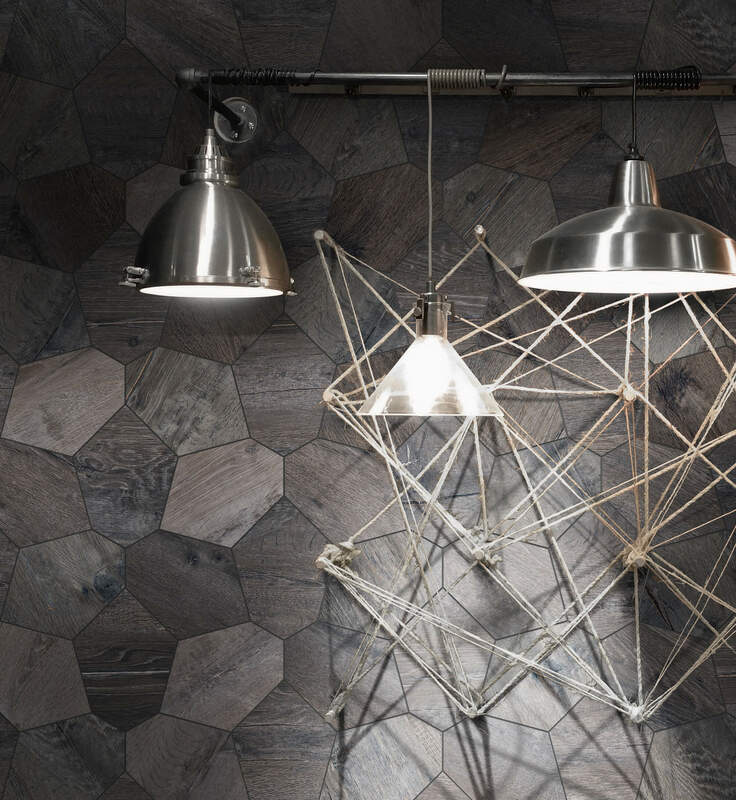 These tiles are suitable for interior walls and floors and also for light commercial applications. To order a sample from this range please visit our Purity range page.